Whether your Thanksgiving feast is a formal affair or as casual as they come, getting your dining table ready is one of the most exciting things about preparing for the holiday. 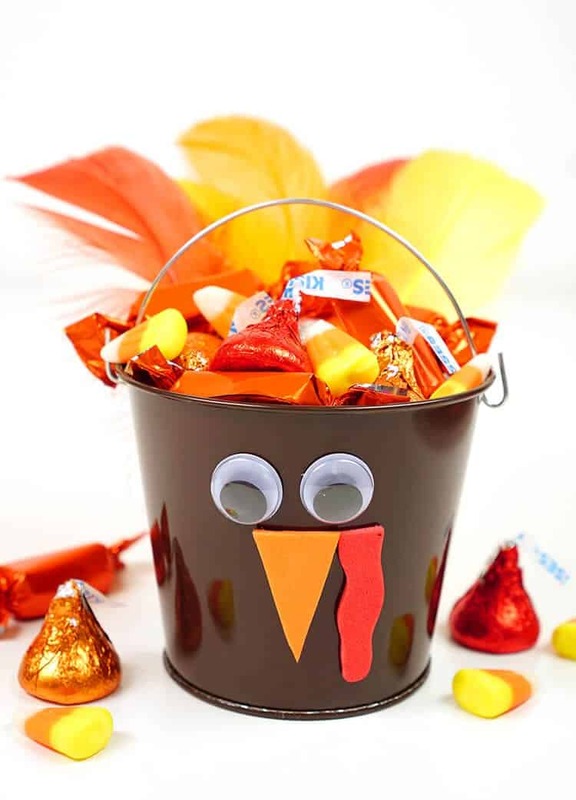 Your centerpiece, place mats, even down to the cutlery you decide to use all contribute greatly to your Thanksgiving table. 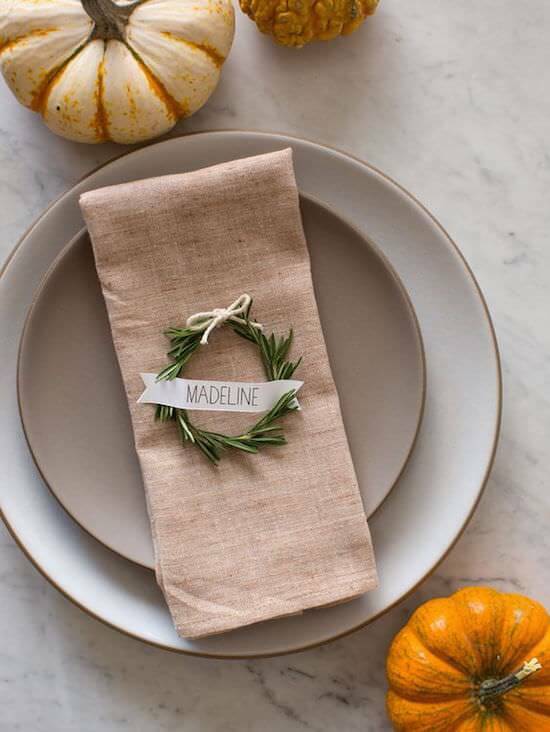 No matter the vibe of your holiday feast, incorporating personalized place cards is a fun way to spice things up a bit. 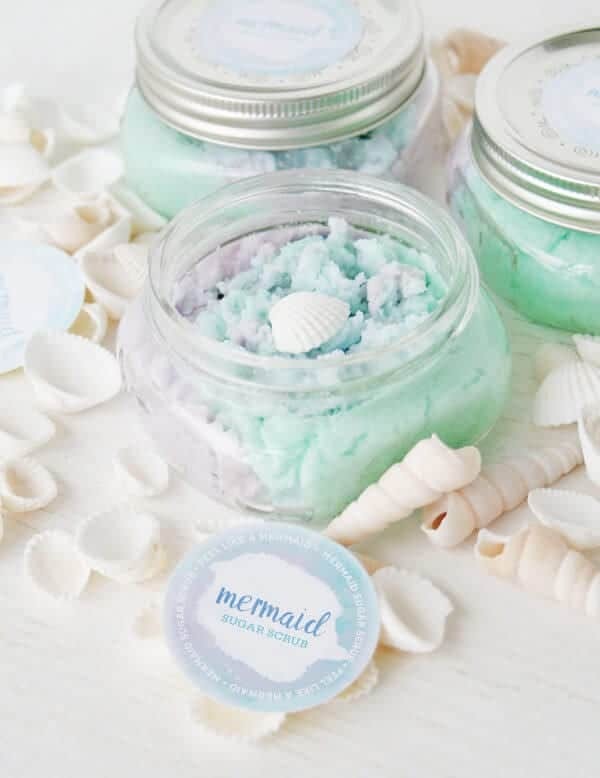 Let these amazing DIY’s inspire you! 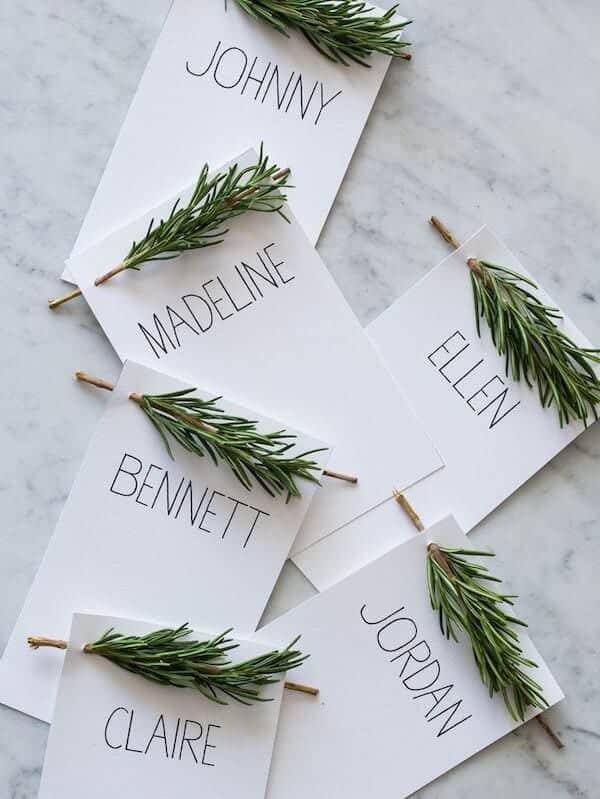 This DIY project is simple enough, fresh stems of Rosemary are clipped and folded into little wreaths, bound together with floral wire, then attached to personalized name tags. 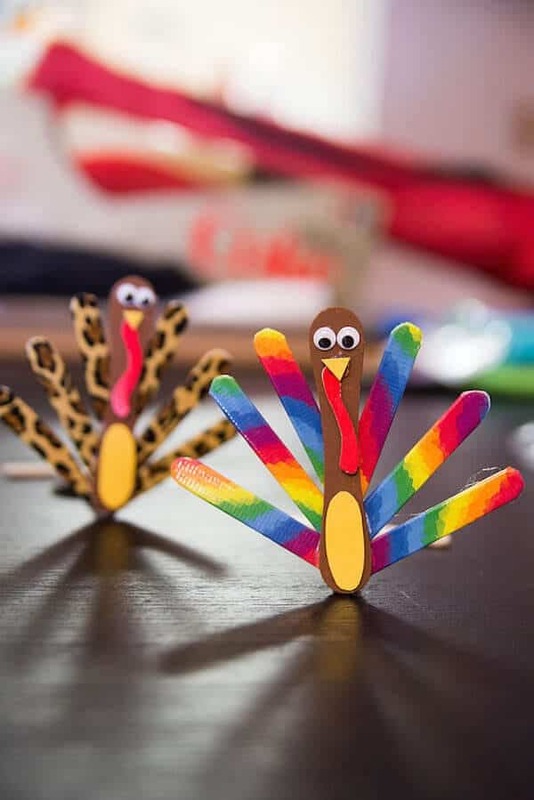 This project is simple enough to be created in a couple hours but cool enough to completely transform your table. 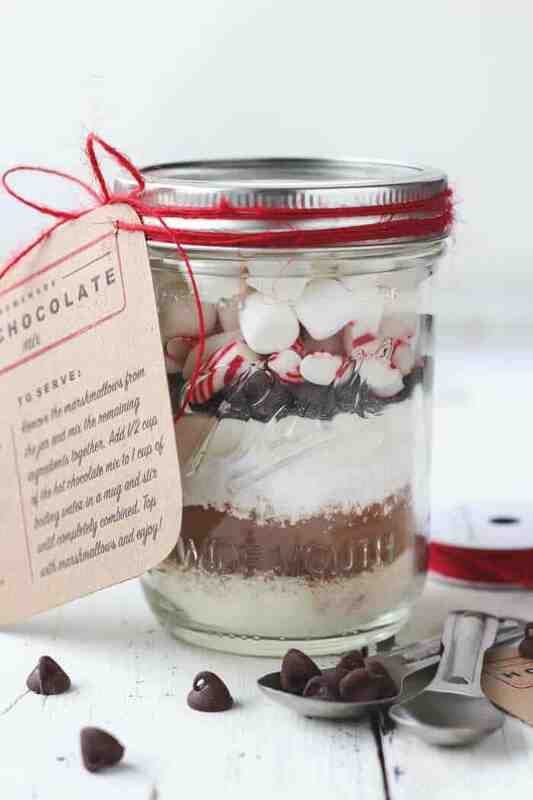 Find tons of healthy, all-natural recipes and great DIY’s at Spoon Fork Bacon. 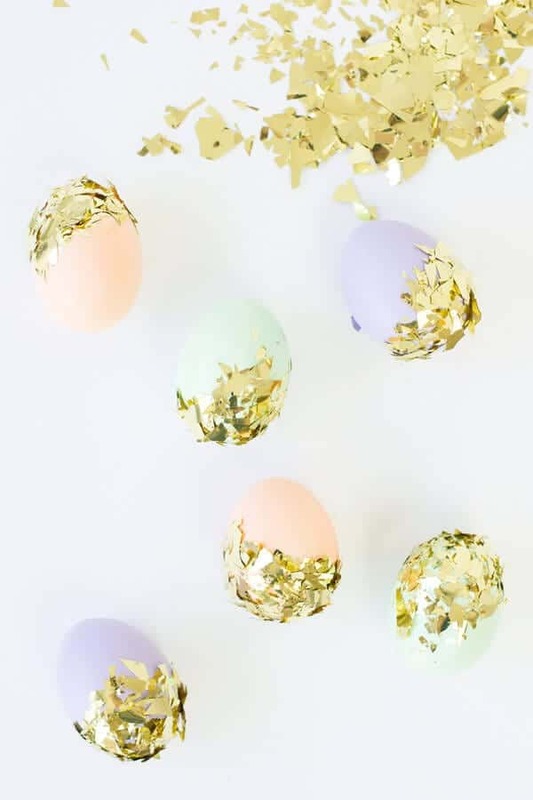 Holiday DIY projects don’t get any more simple than these gold dipped leaves. 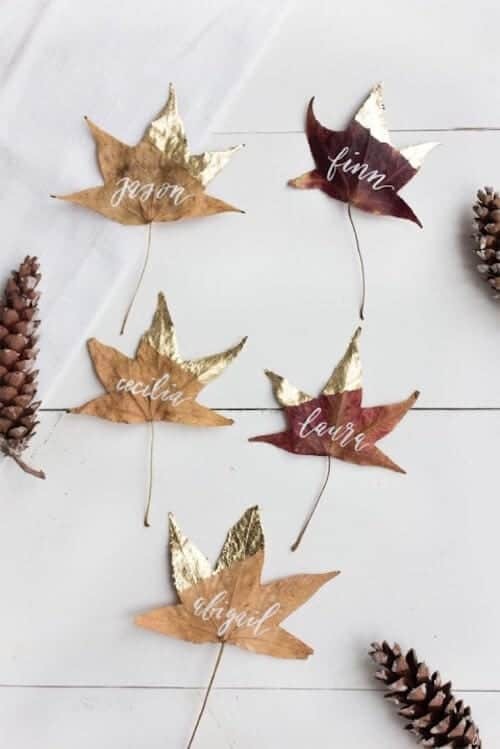 A simple collection of real dried leaves are partially covered in gold leaf paper then personalized with hand-painted names. The project is beautifully simple and as elegant as they come. 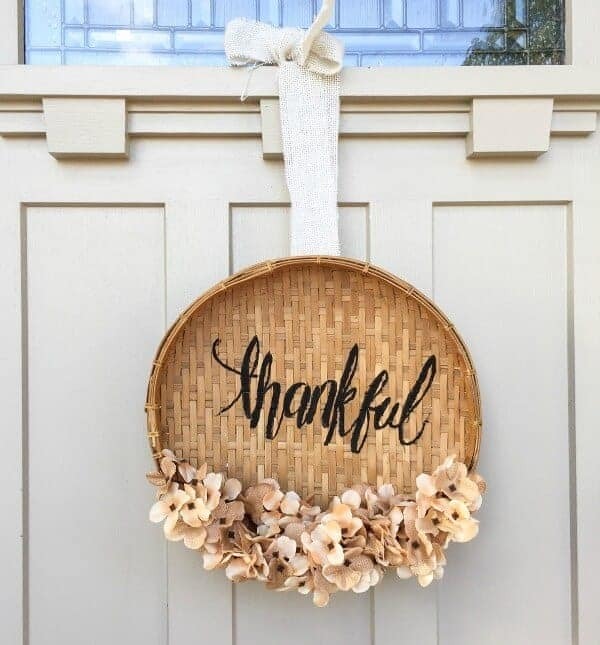 Head over to Lark & Linen to find more elegant DIY projects, design inspiration, and more! 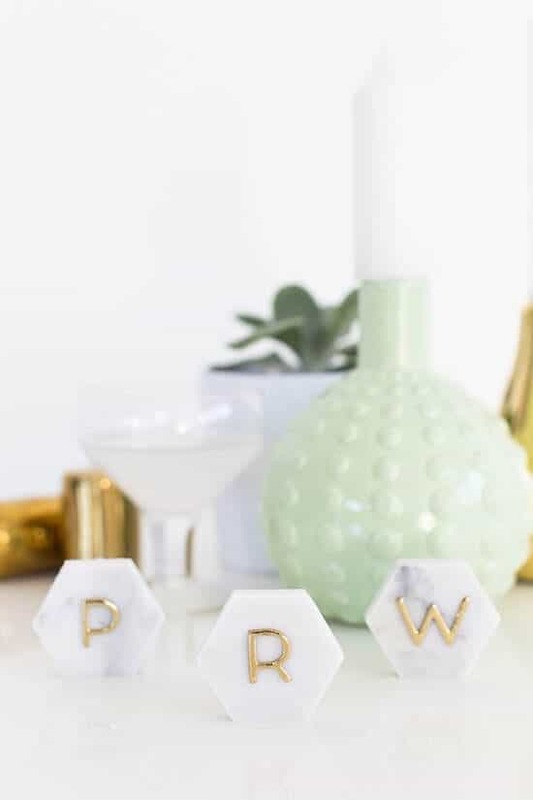 These marble place cards may look intricate and expensive, but they’re both incredibly simple and created for under $8. Carrara marble hexagon tiles are topped with gold letter stickers to create these gorgeous place cards slash souvenirs. 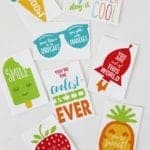 Find even more cool, creative crafting ideas at Sugar & Cloth.